There are not enough words in the dictionary to describe how important fundraising is to this organization and how imperative it is that everyone does their part. 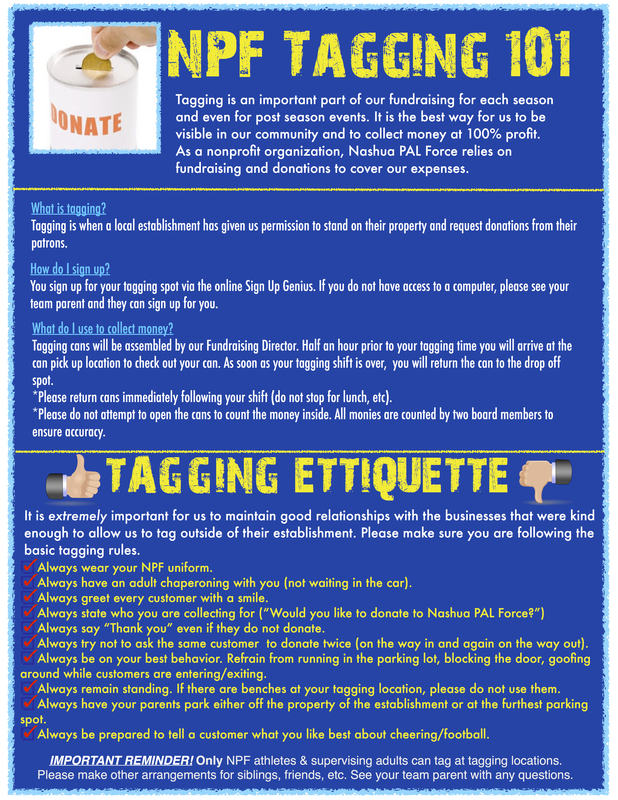 Nashua PAL Force is non-profit and we rely on money raised by fundraising and gifted through donations to continue to grow our program, replace outdated uniforms and equipment, pay referee and EMT fees, pay entry fees for competition and keep our budget balanced. 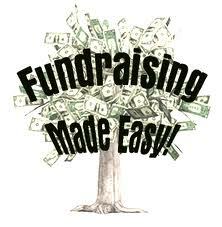 The key to fundraising is not to BUY but to SELL! 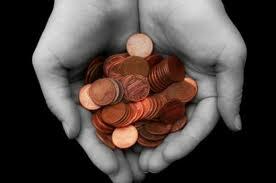 PLEASE DO NOT CONFUSE VOLUNTEER COMMITMENT WITH FUNDRAISING, THEY ARE TWO DIFFERENT THINGS. CALENDAR RAFFLES: Mandatory. Each participant registered will be required to purchase Calendar Raffles, $25 per calendar, at registration. Each calendar has 5 raffle tickets that can be sold at $5 each and turned in for the participant’s chance of winning a cash drawing. These raffles will be available at the day of equipment pick-up. If the funds have not been paid, you will not be given your equipment. TAGGING and/or CAR WASHES: Times and locations to be provided by team parents at a later date. FUNDRAISING: Several different events will be held throughout the season. Events will be announced at a later date, including post-season fundraising. SALES FUNDRAISER: This can vary year by year and is designed to give the NPF community something that neighbors, friends and family will enjoy. What is Sign Up Genius? The easiest way for NPF to keep track of the hundreds of players and cheerleaders we have when trying to organize adequate coverage for car washes, tagging, super bowls, etc! Simply follow the link, create an account with your email and sign up for the date and time that works best for you and your family. Please contact Fundraising Director Rachel Hand with any questions!